Media attending the China Rendez-vous 2016 that started today in Hainan were treated to an announcement from Asia’s leading yacht dealer, Simpson Marine / Sanlorenzo. Sanlorenzo announced their new partnership with award-winning Architect and Interior Designer Steve Leung for the new SL106 Special Edition. The SL106 Special Edition debuted at the Hong Kong Boat Show in 2015 where she was displayed with the SL96 Special Edition. Designed by CEO of Sanlorenzo China Holding Company Limited, Mr Traugott Kaminski, the SL106 was created to meet the needs of Greater China clients with adaptable onboard spaces for business and entertaining. The saloon can be closed off from the dining area via special partitions, the beach club stores a tender and 2 jet skis (plus one in the garage) and cabin interiors feature stunning gold and red décor with Onyx touches. The 2016 announcement regarding the partnership with Steve Leung teams Sanlorenzo with one of Asia’s most influential design companies with offices in Shanghai, Beijing, Guangzhou and Chengdu. Steve Leung Designers LTD (SLD) is credited with architectural projects, interiors and product design in over 100 cities globally with over 130 design and corporate awards in Asia and worldwide. 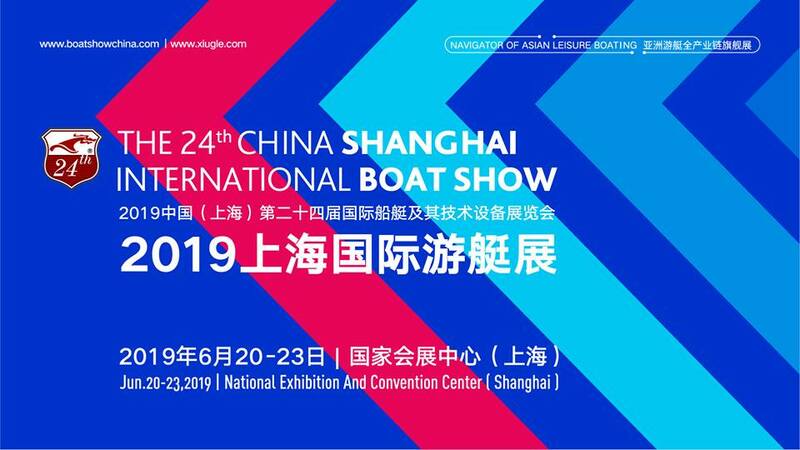 The partnership will see Simpson Marine elevate their position within yachting in China with a mutual commitment to enhance the lifestyle experience.